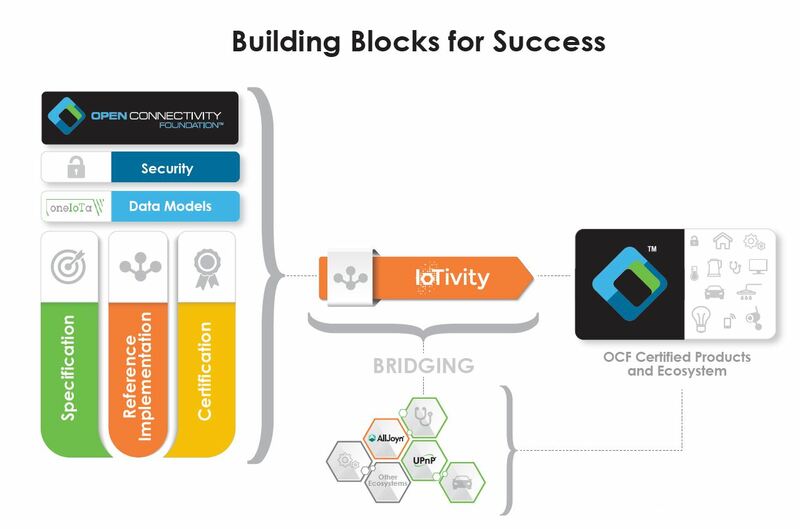 Open Connectivity Foundation is dedicated to creating an open standard and enabling an open source community to accelerate the creation of a framework of broad scale, interoperable IoT devices through a wide range of resources. Using OneIoTa data models, developers can take advantage of OCF’s seamless standardization process to quickly add discovery and control capabilities to devices as they develop. IoTivity, an open source project hosted by the Linux Foundation, delivers an open source reference implementation which presents best practices for development and deployment of the OCF specifications. AllJoyn is a complete, open source, application framework for connected products, devices and services. This project is sponsored as an independent Linux Foundation project by OCF. 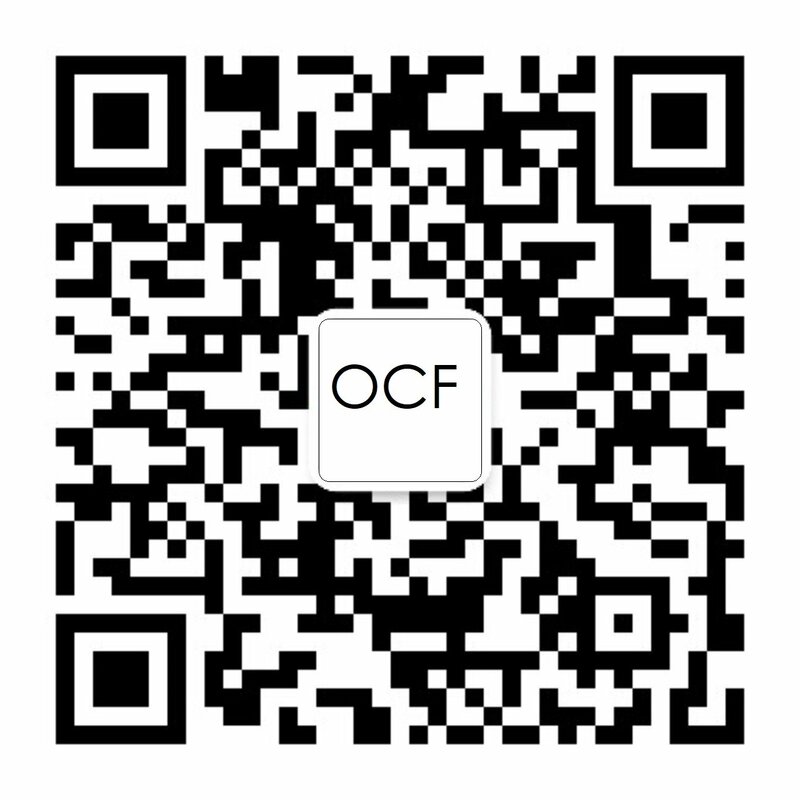 By offering these diverse Open Source projects, OCF enables manufacturers and developers to implement the full operating potential of IoT and create a connected ecosystem.